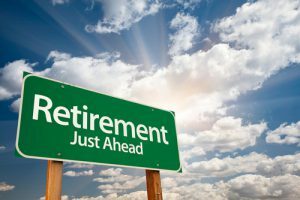 BISD’s Retirement Declaration Deadline is Feb. 1 | Birdville ISD Staff Blog! February 1 is the deadline to request compensation for unused leave if you are planning to retire at the end of the 2017–18 school year. service, for a minimum of five (5) years. Additional questions may be directed to Barbara Eubank in Human Resources at ext. 5756, or accessed on the Birdville website. Payment for unused leave will be disbursed after the TRS 7 Form has been received by the payroll department and submitted to TRS.